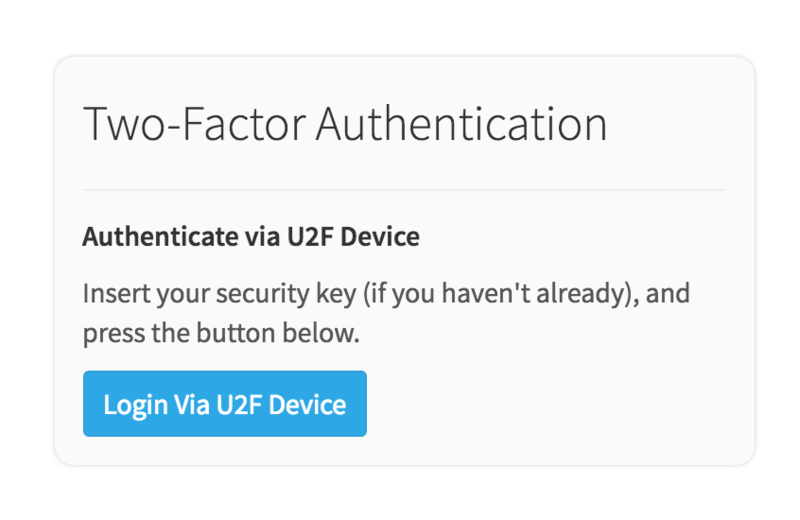 There are two ways to enable two-factor authentication: via a mobile application or a U2F device. 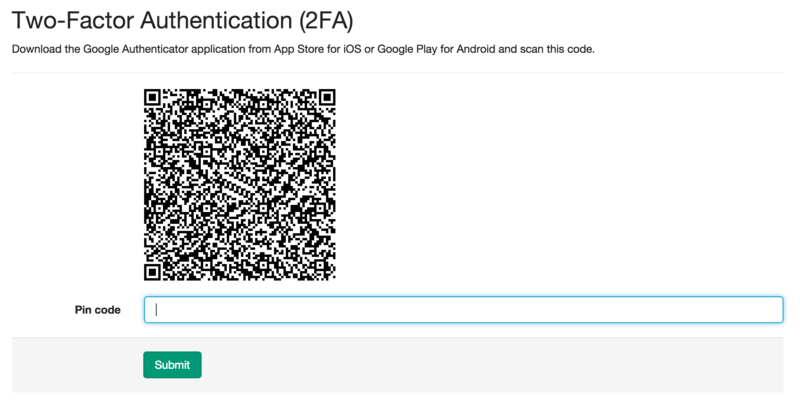 If you lose the recovery codes or just want to generate new ones, you can do so from the Profile settings ➔ Account page where you first enabled 2FA. 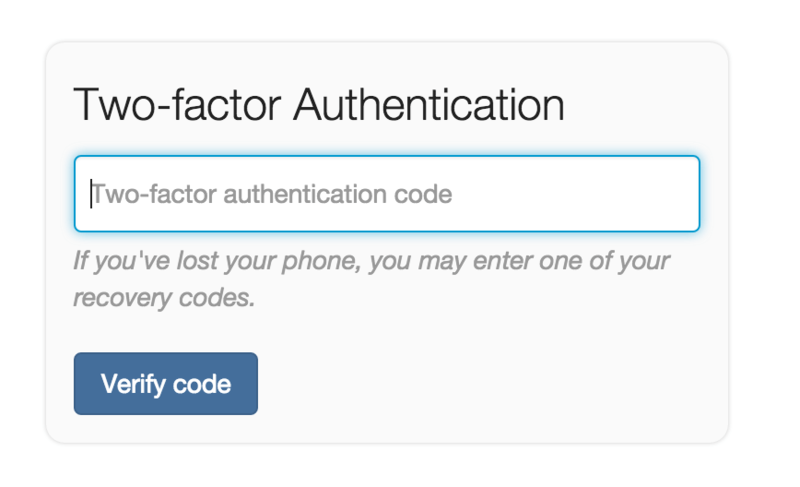 Note: After signing in, visit your Profile Settings -> Account immediately to set up two-factor authentication with a new device.